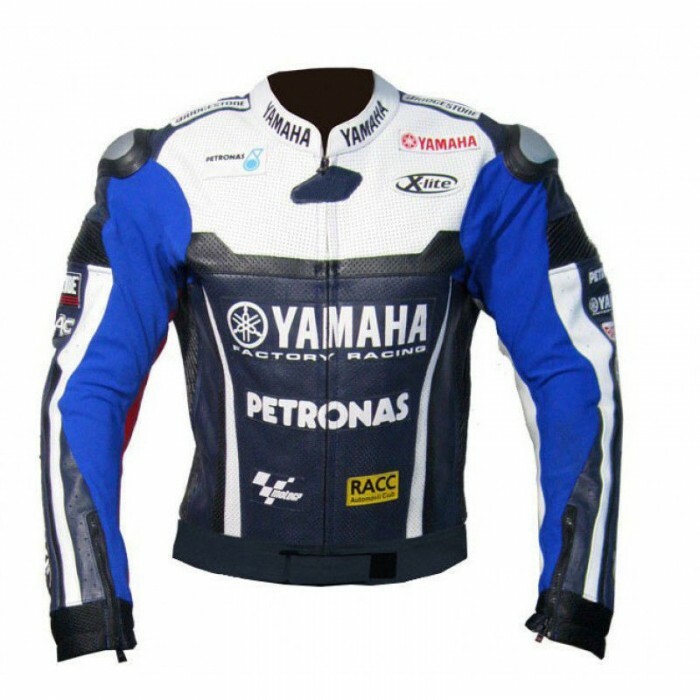 Top quality A-Grade Pakistani Leather having Stretchable, soft & lightweight. 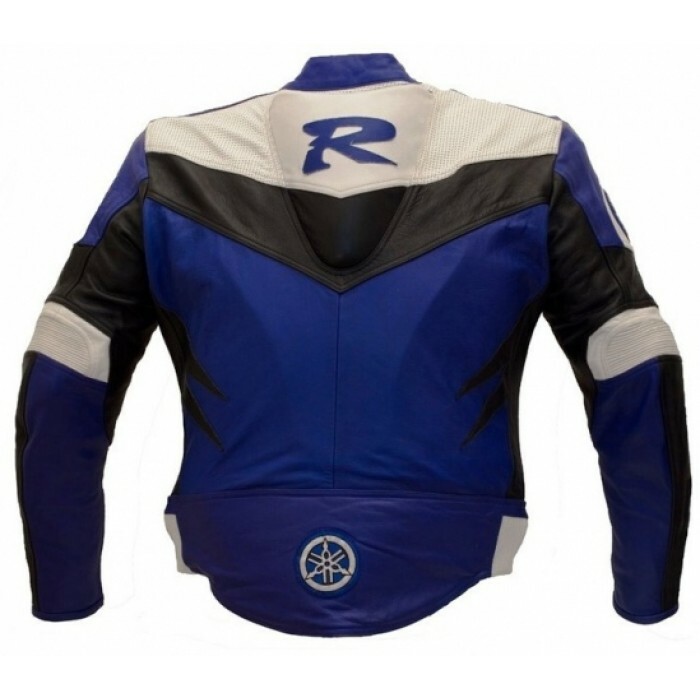 Made with biker's safety standards and is 1.2-1.3 mm thick. 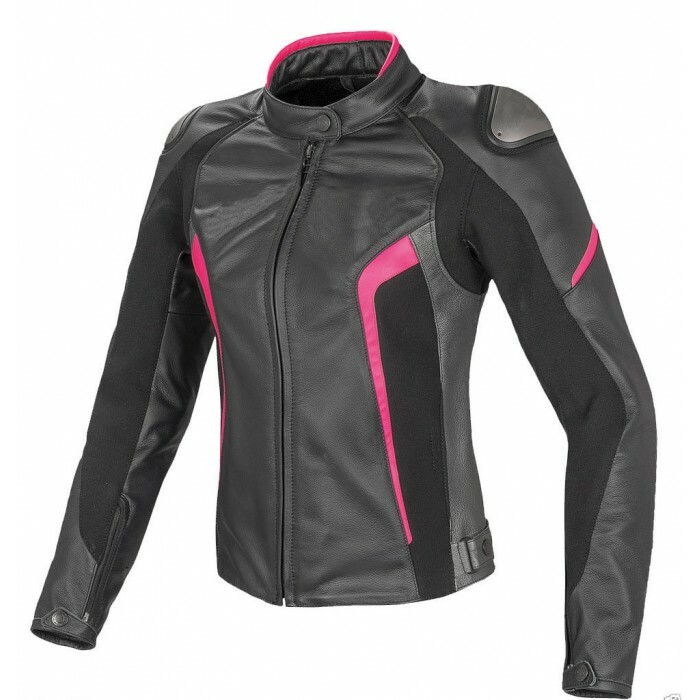 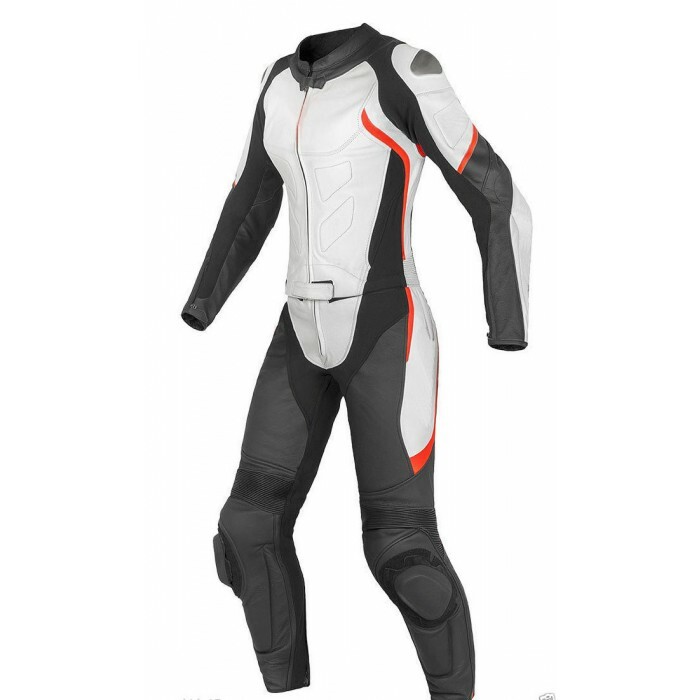 CE approved removable armor protections at back, elbow & shoulders. 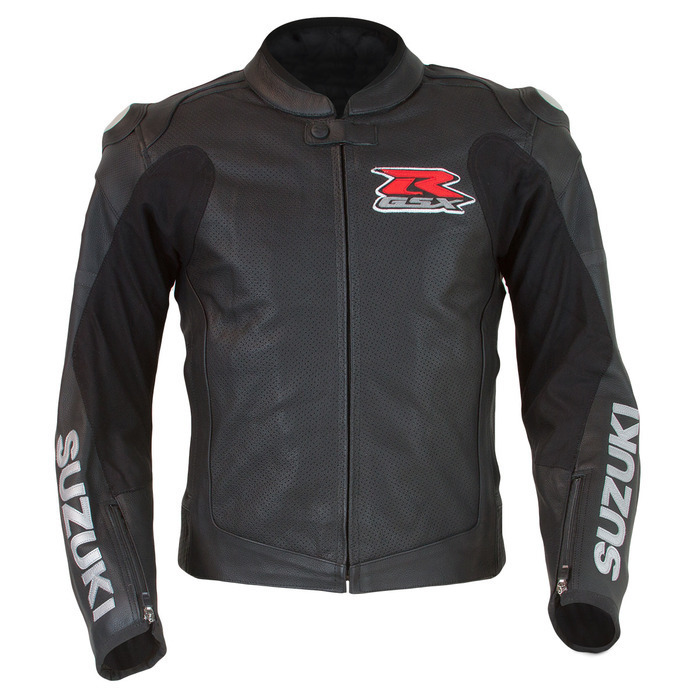 Logos and badges are in leather. 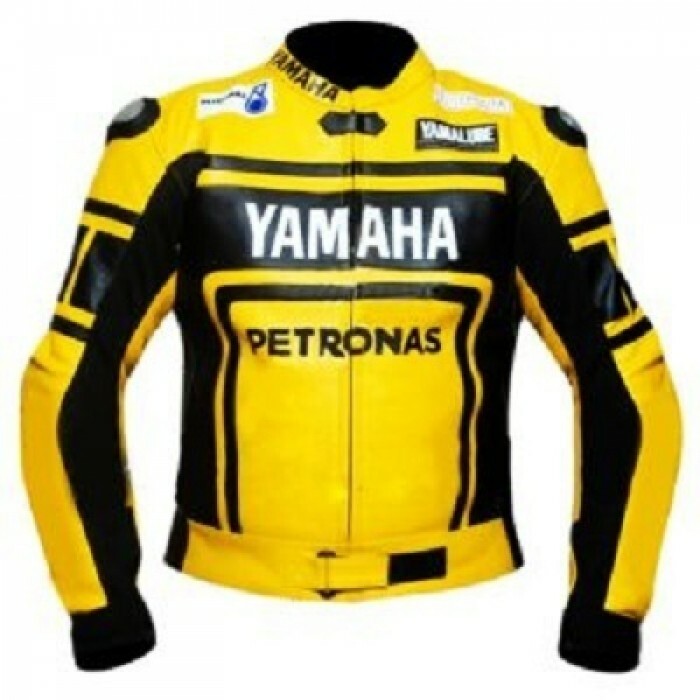 Original heavy duty YKK zips. 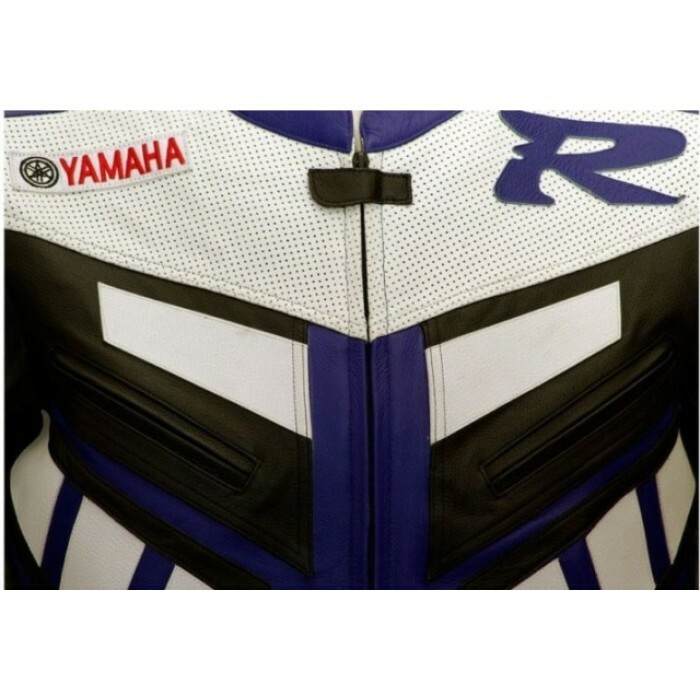 8" rear zipper for pant attachment. 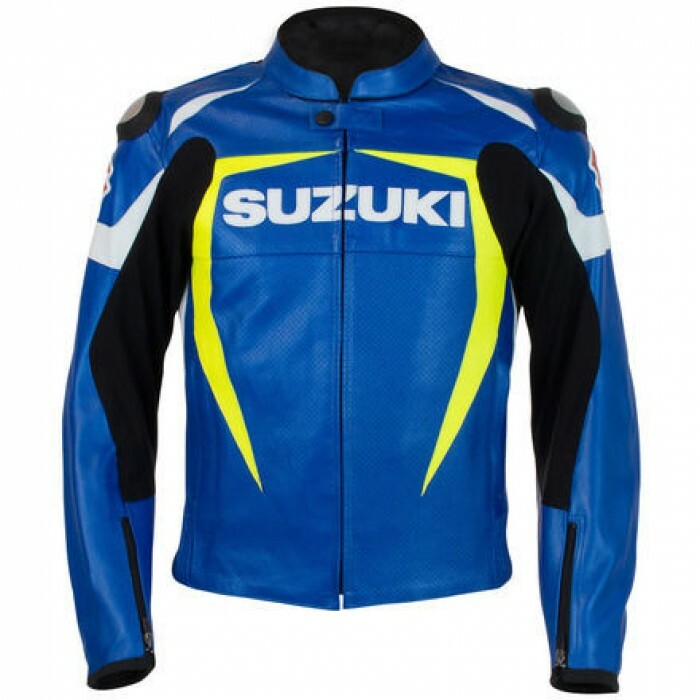 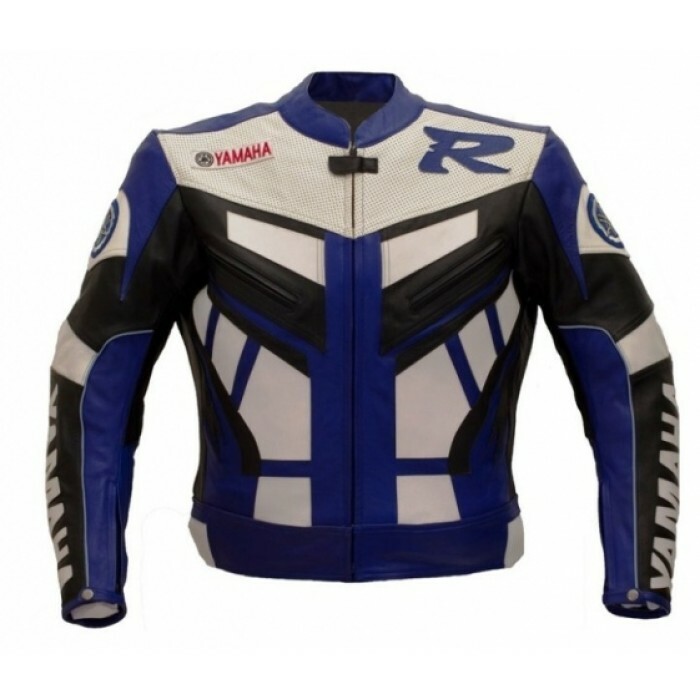 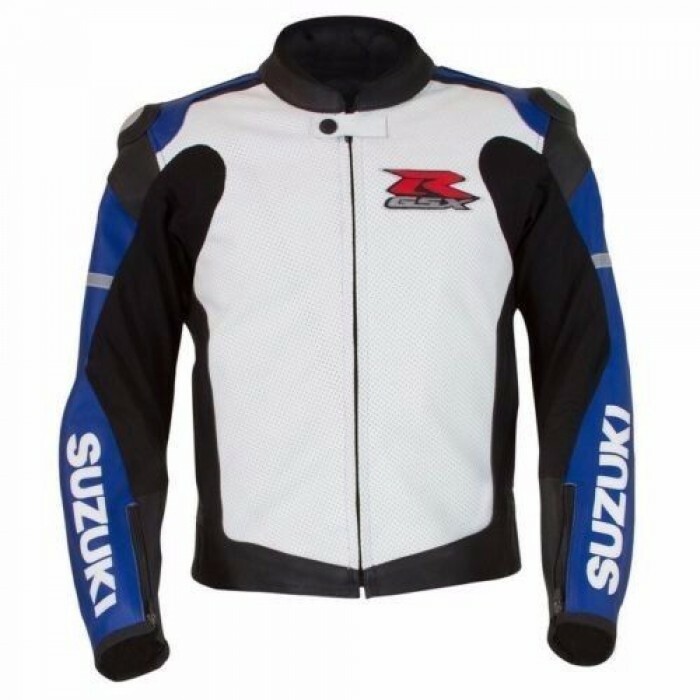 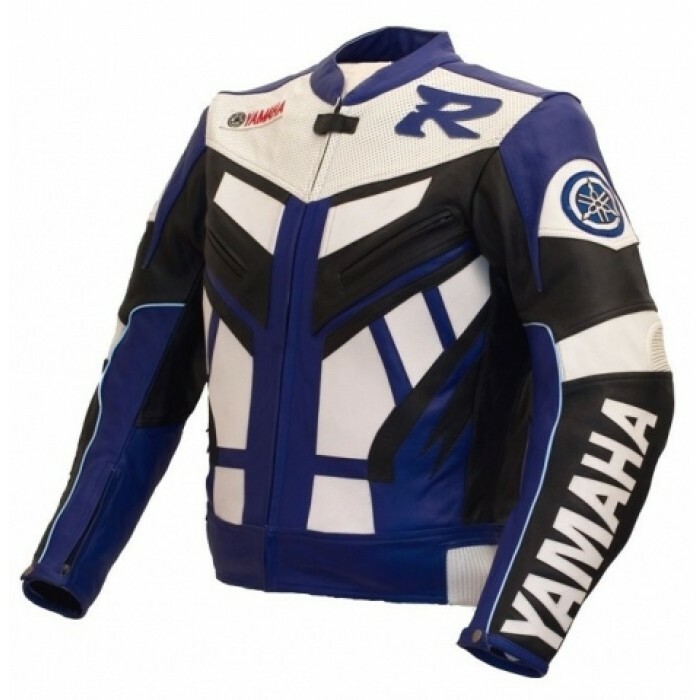 Kawasaki Green Racing Team Motorcycle Leather Jacket This is one of the most popular Kawasaki Racin..
Kawasaki Blue Racing Team Motorcycle Leather Jacket This is one of the most popular Kawasaki Racing..
Kawasaki Red Racing Team Motorcycle Leather Jacket This is one of the most popular Kawasaki Racing ..